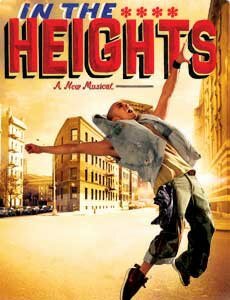 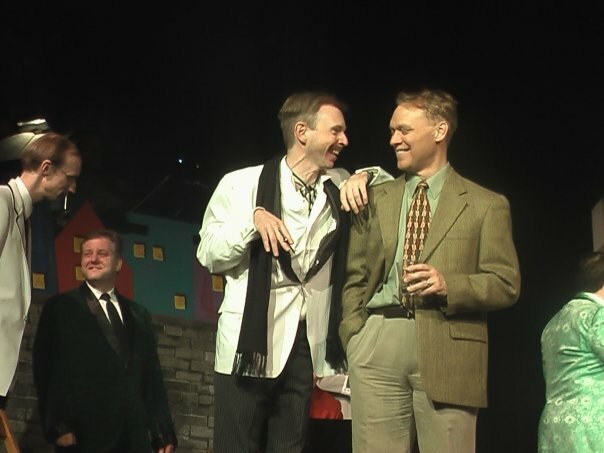 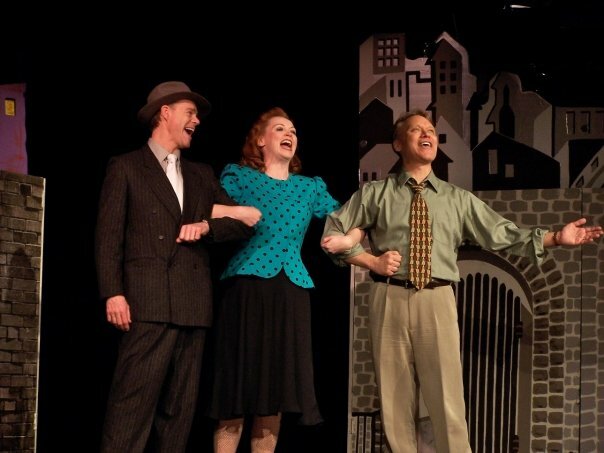 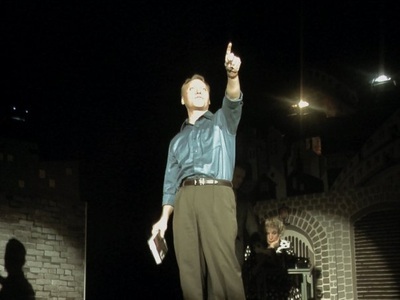 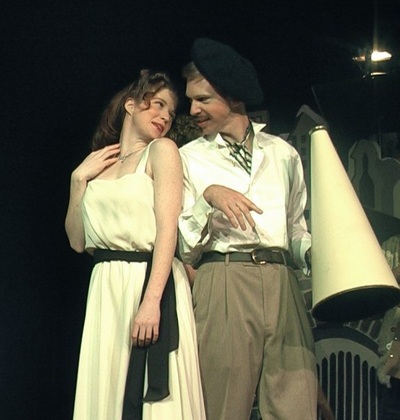 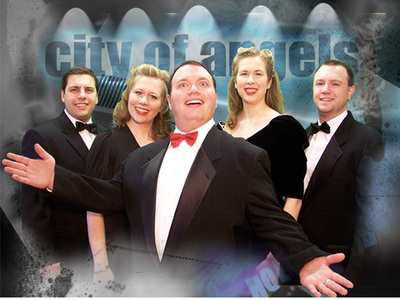 CITY OF ANGELS is the smash hit musical that really is two shows in one! 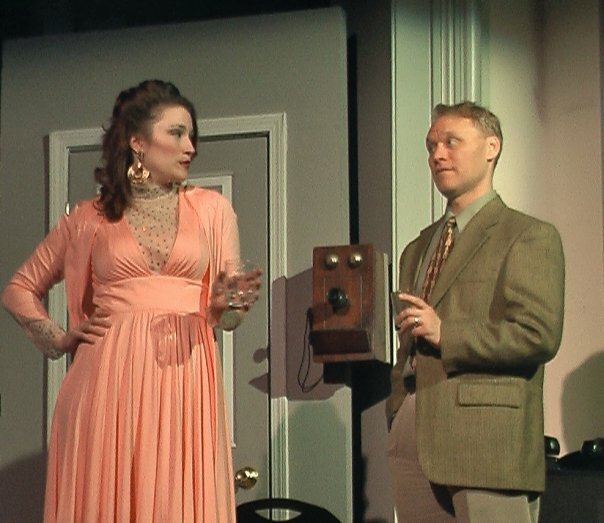 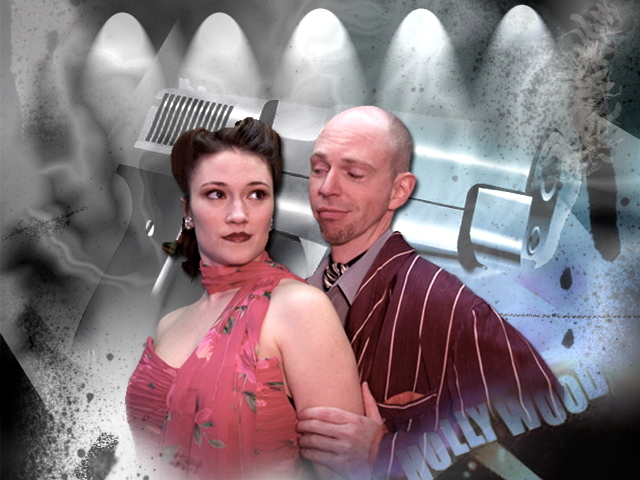 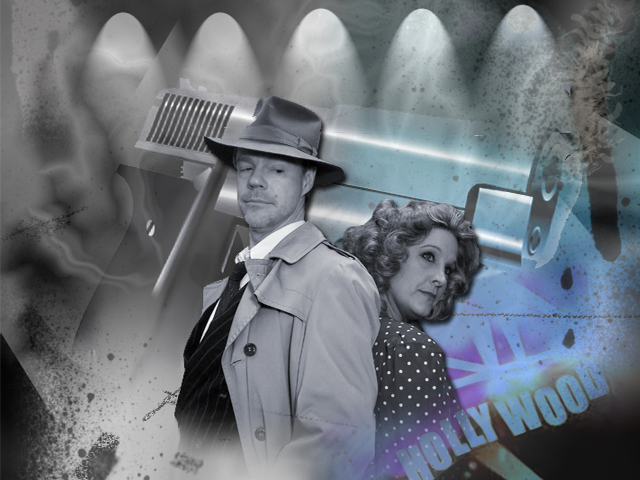 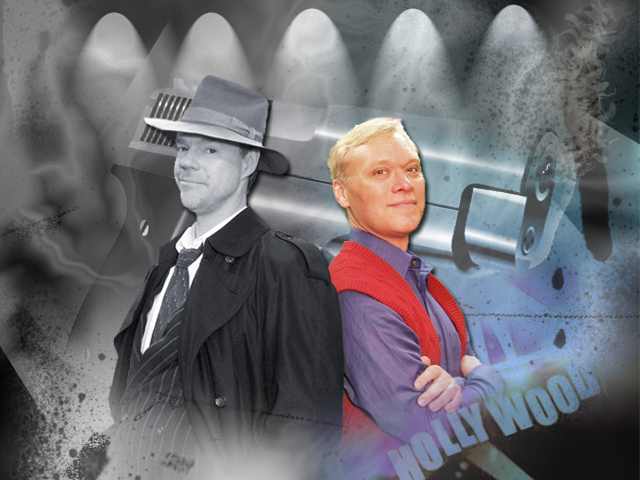 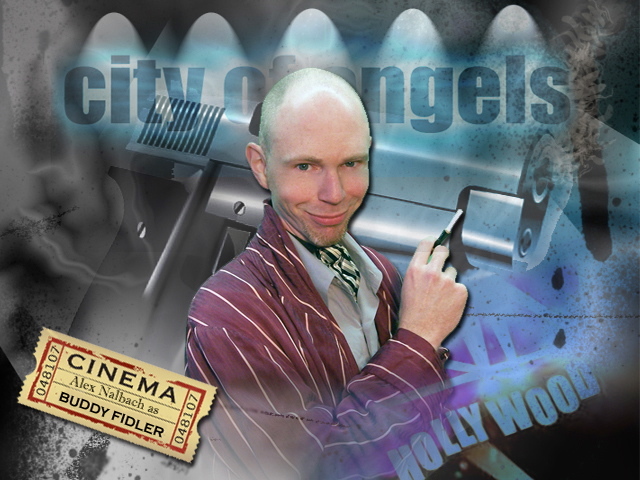 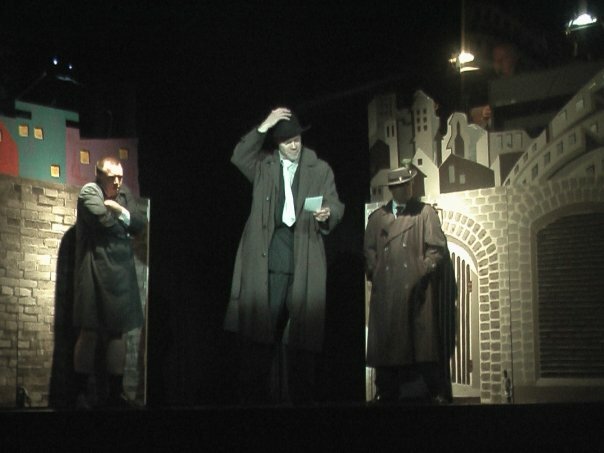 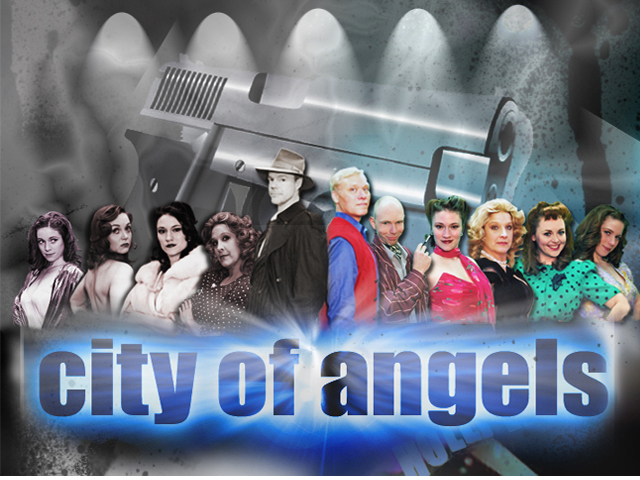 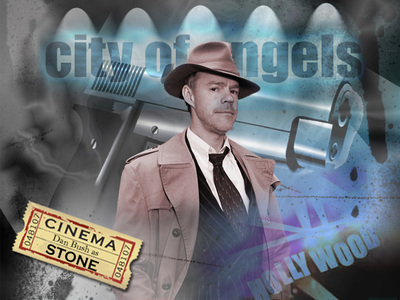 Fans of detective novels, murder mysteries and splashy musical comedies will love City of Angels - a show that combines all that and more! 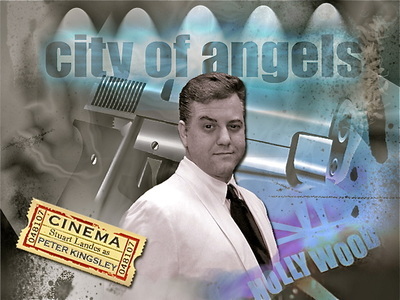 City of Angels features the interweaving of two plots, one dealing with a flawed writer writing a screenplay in the legendary Hollywood of the '40's; the other, the enactment of that screenplay. 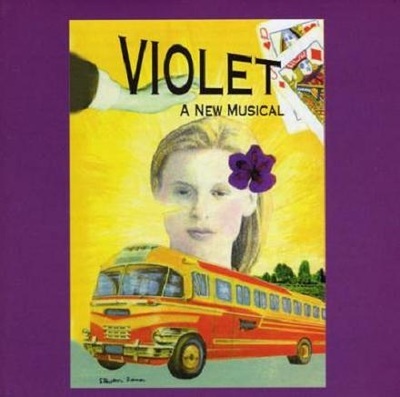 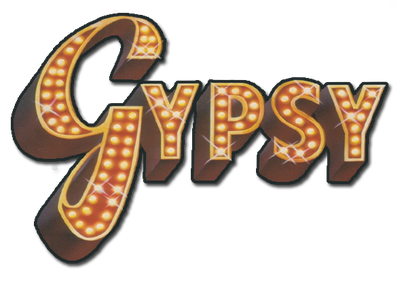 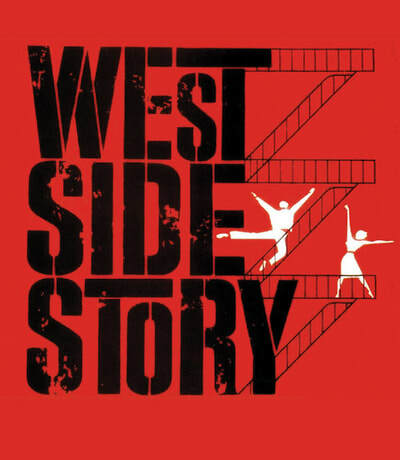 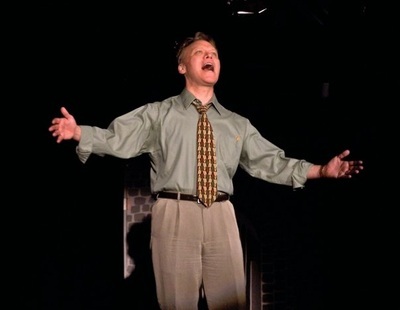 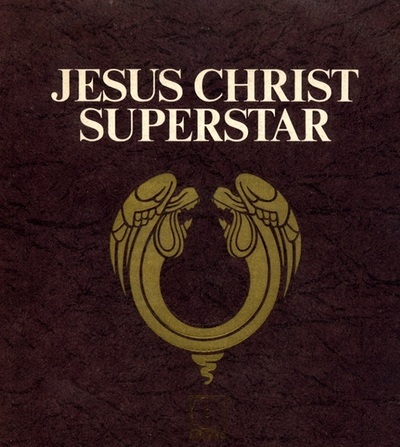 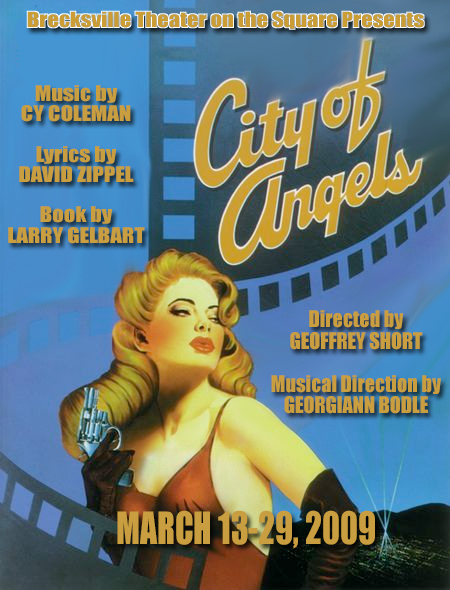 Featuring a book by M*A*S*H TV series writer/producer Larry Gelbart and a swinging score by Cy Coleman with lyrics by David Zippel this show has something for every fan of musical theatre. 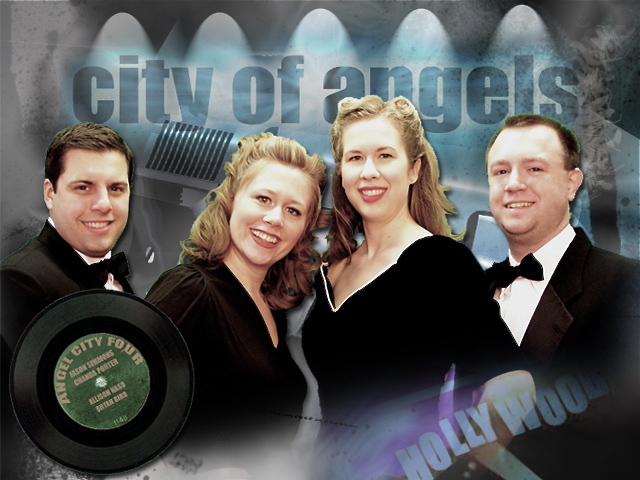 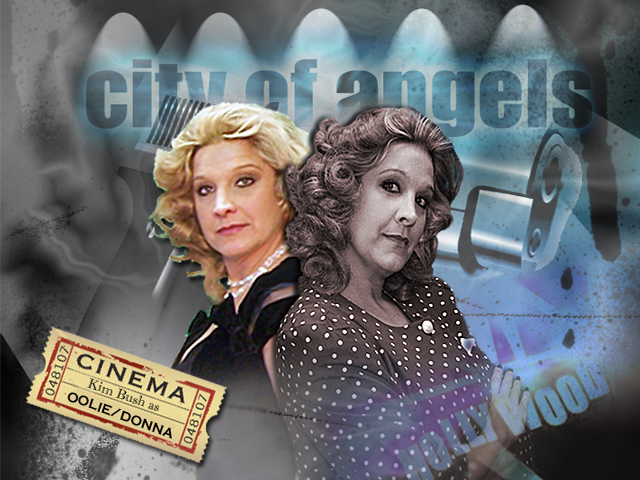 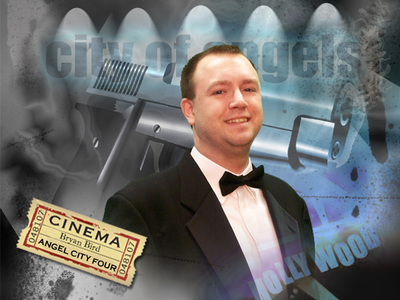 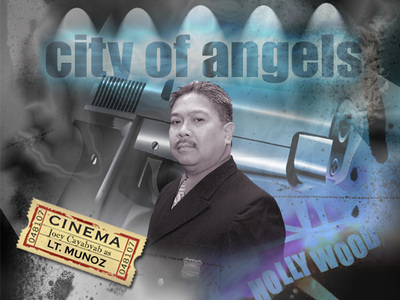 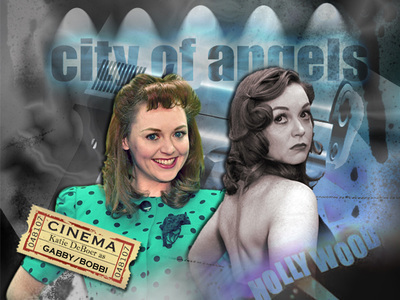 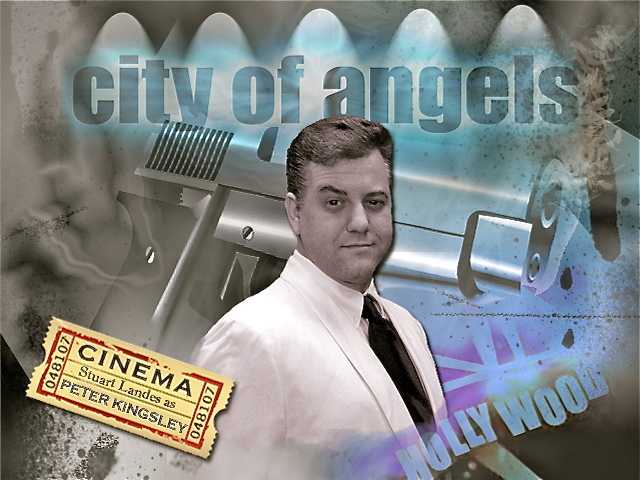 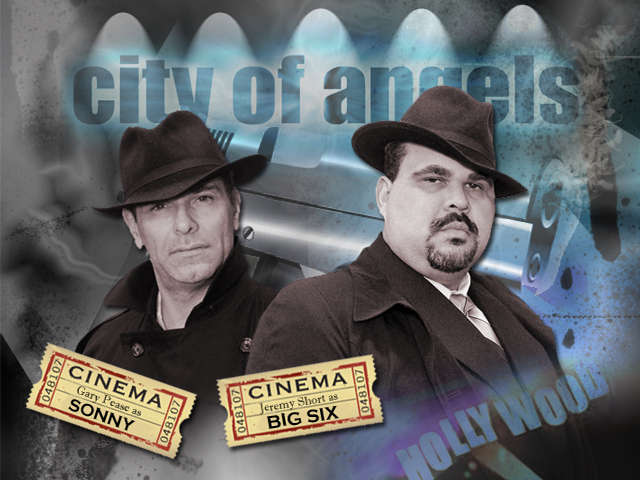 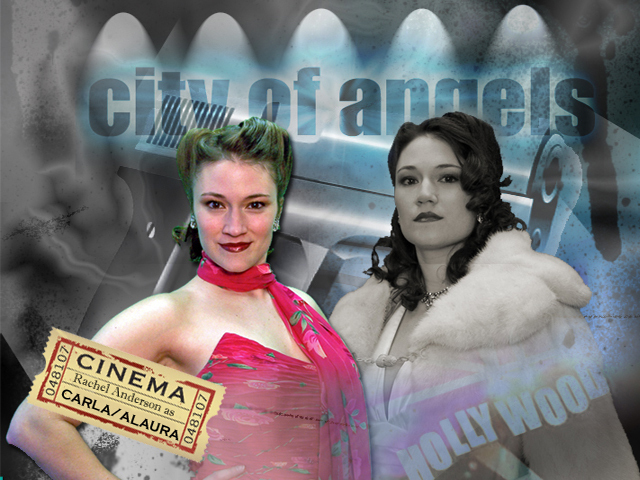 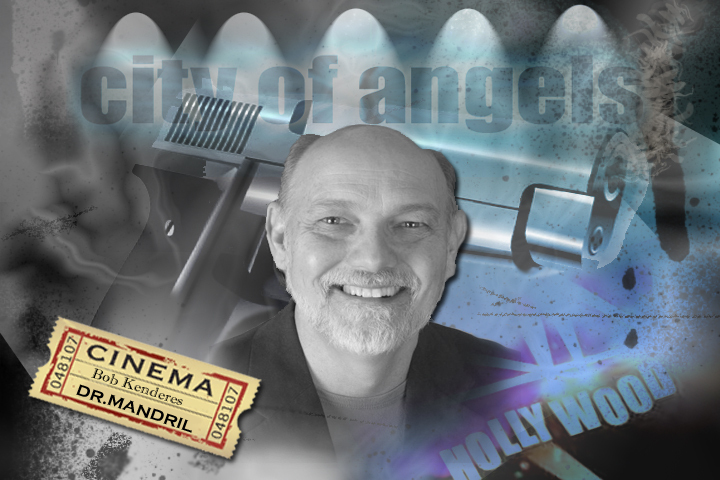 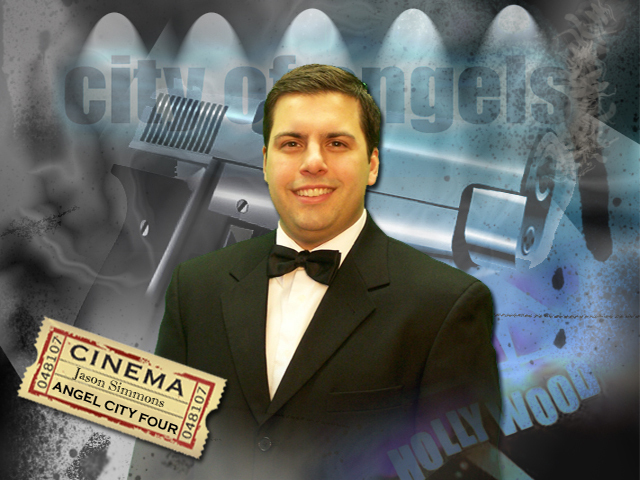 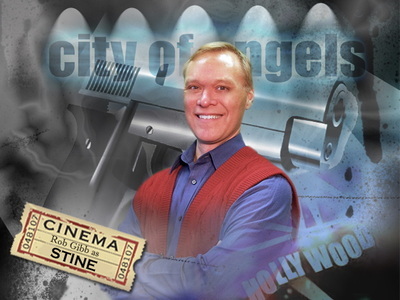 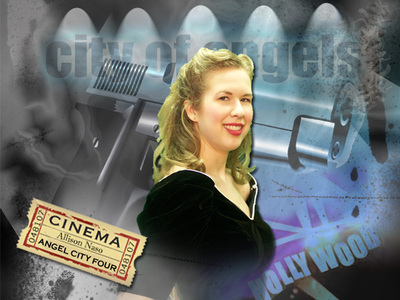 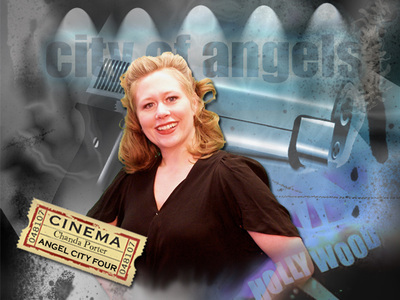 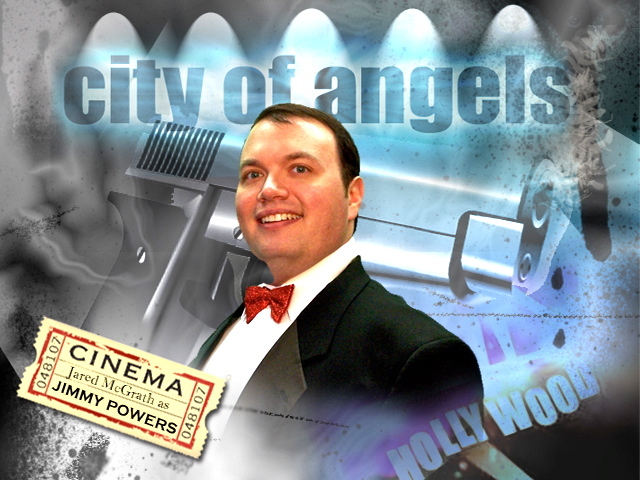 The making of City of Angels in this 8-part series on Call-Back! 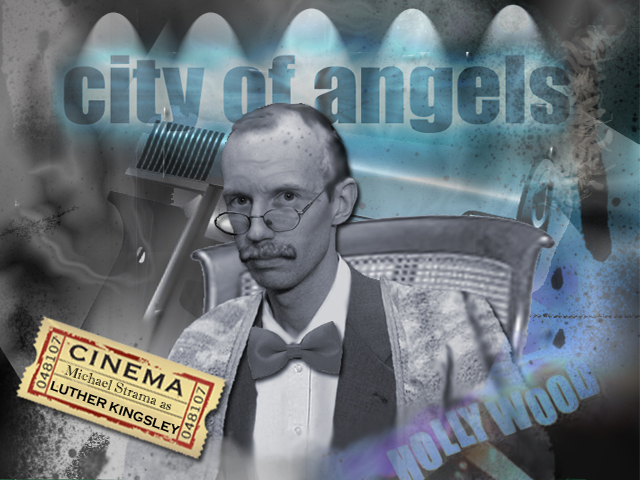 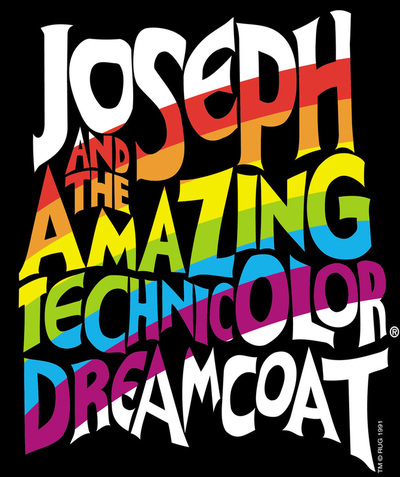 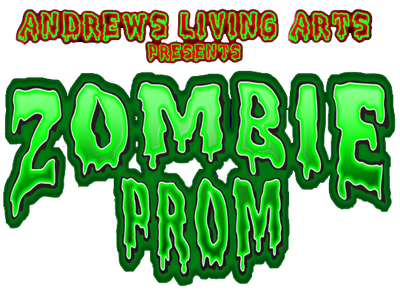 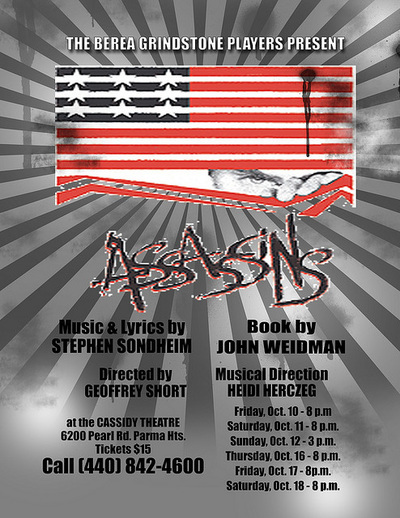 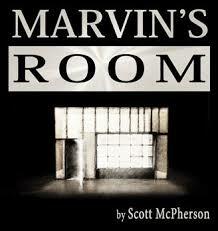 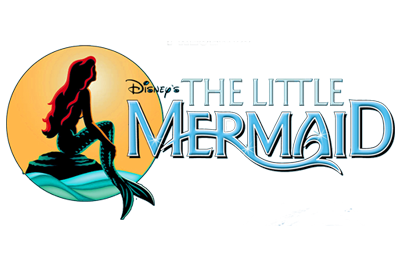 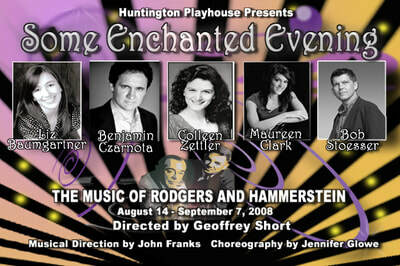 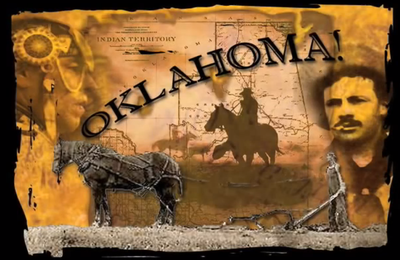 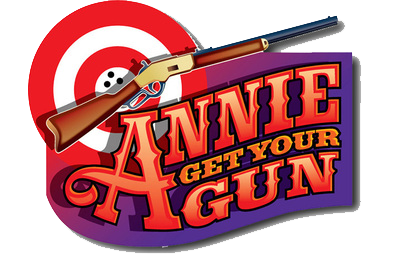 This was a graphic Geoff created to welcome individual cast members to the production. 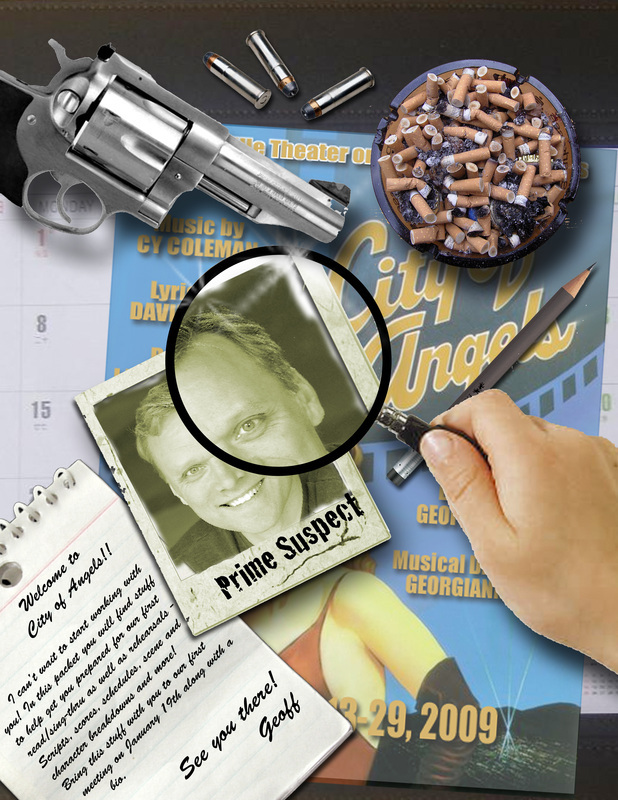 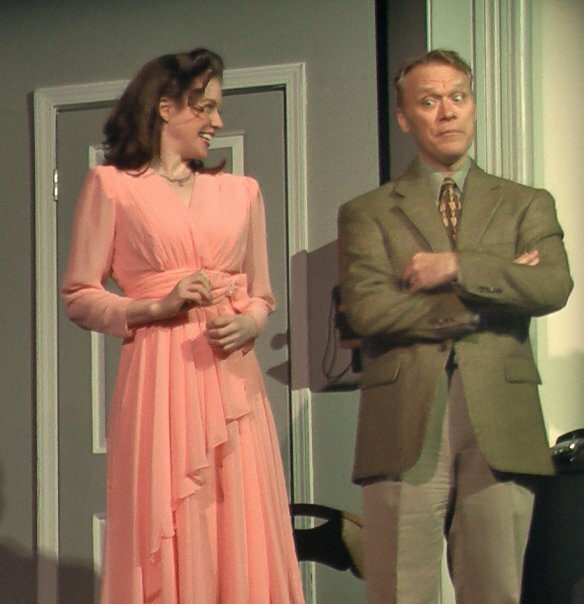 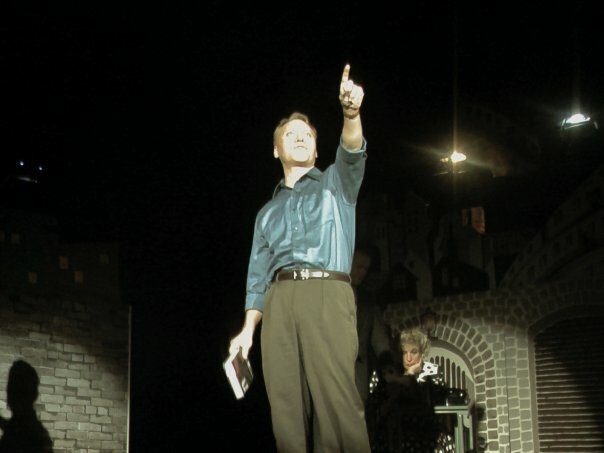 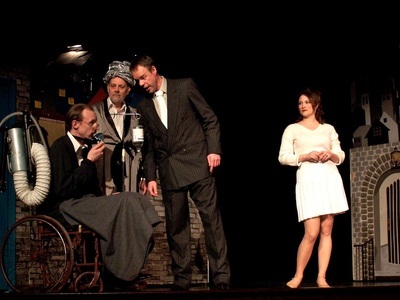 Each cast member was a "prime suspect".